Pursuant to Andrea Sortwell’s request, enclosed is a listing of the number of steroid tests analyzed for USA Powerlifting by Quest Diagnostics for the period of January 1996 through June 1997. The report that I have generated for your organization reflects the number of monthly requisitions (tests) processed and the corresponding amount of revenue. The number of requisitions (tests) processed for USA Powerlifting in 1996 totals 703. For the first half of 1997 (January thru June) our laboratory processed 519 tests for USA Powerlifting. This represents a 43% increase in testing over the first half of 1996. It is apparent by the number of tests conducted by USA Powerlifting that your organization is committed to being drug free. So many other organizations just want to give the “appearance” of being drug free by saying that they test. 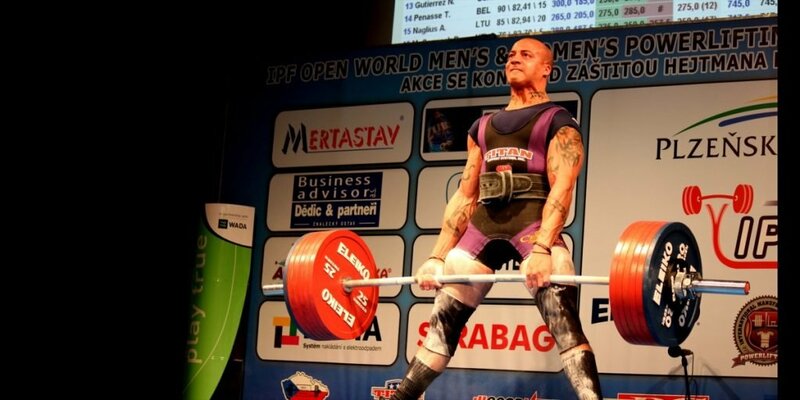 I commend USA Powerlifting for its drug testing efforts and commitment to drug free powerlifting.